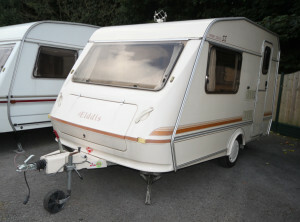 We have quite a few more caravans due in over the winter and the web site will be updated so to keep it straightforward we’ve split the caravans into 4 main categories: 2 berth around 16′, 4 berth between 18.5′- 23.5′, 4/5 berth around 22′ and large 26′ caravans. 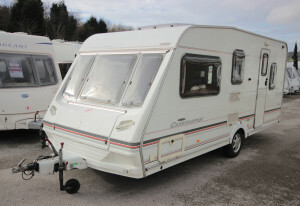 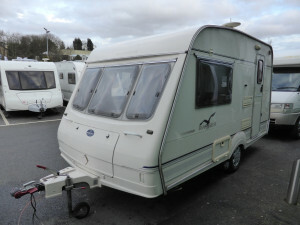 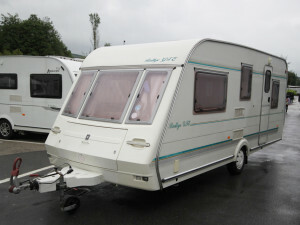 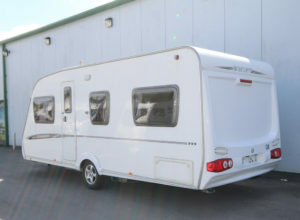 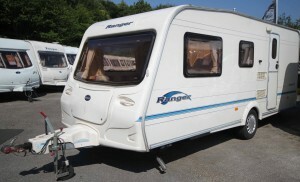 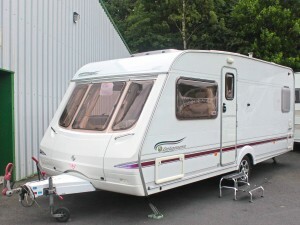 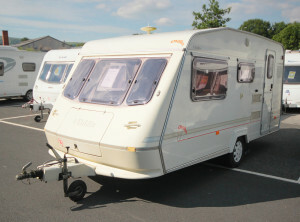 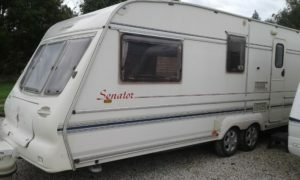 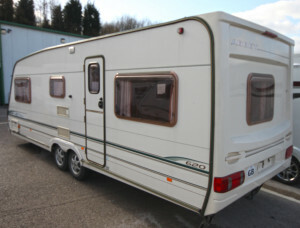 Size is a rough guide only, exact lengths and weights are specified for each caravan on the relevant page. 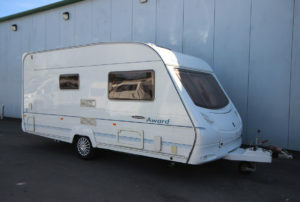 They are also graded into budget, standard and premium reflecting condition/age etc with the obvious price differences. 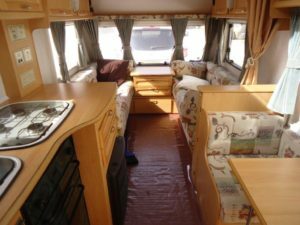 For those of you keen on some cooler weather adventures our caravans are double glazed, insulated and have heaters or blown hot air heating working on either gas or 240V, plus all of the usual accessories you will require, see below for details. 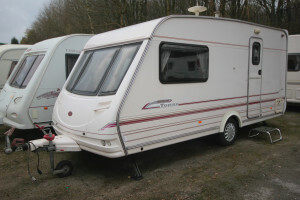 Self-Drive: Why not enjoy the advantages and savings a caravan has to offer? 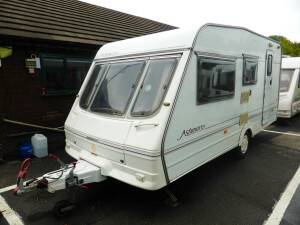 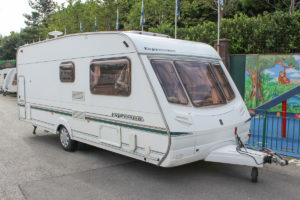 Caravans are great if you wish to set up camp for a few days and still have the vehicle to use for day trips and expeditions without having to pack up all the time. 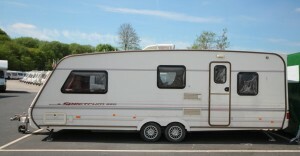 This combination usually works out cheaper than a campervan/motorhome. 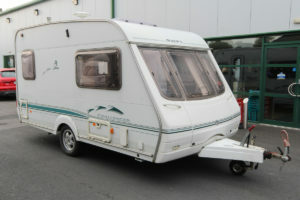 Sorry due to restrictions imposed by our insurance company no awnings on self tow rentals. 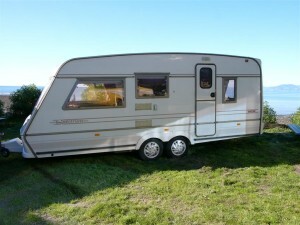 Drop off/ set up/ take down service: Let us take the strain off you! 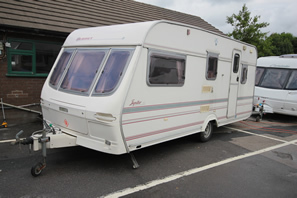 Want to go to a campsite of your choice to meet friends and family or simply getaway without the hassle of towing? We can do it all for you: site and level your caravan, set up the awning, plug in and get the fridge chilled and even do a basic shop for you so you have all the supplies you need when you arrive on site. 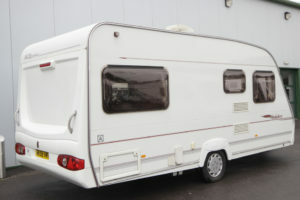 This is subject to a small extra charge; please contact us for prices. 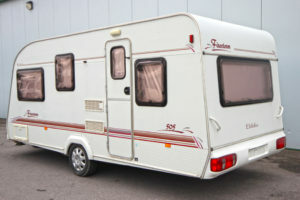 Static or longer term: Need extra accommodation for visiting friends or relatives, or somewhere to stay while renovations or building work is being done? 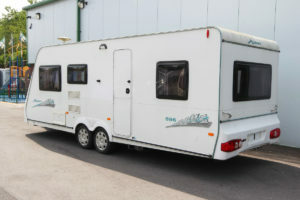 Rates are at the bottom of each table or feel free to ask.